Among those things that derail one’s reading habits, moving ranks right up near the top for me. From Minnesota to Maine: new people, new experiences, new habits = less of a mind for reading. When the new becomes familiar (as has eventually happened) I settle back down. In overview, this year impresses me even though I didn’t read much. I was hired to write for Media Snobs in January and though the site was liquidated by May it gave me my first job experience. 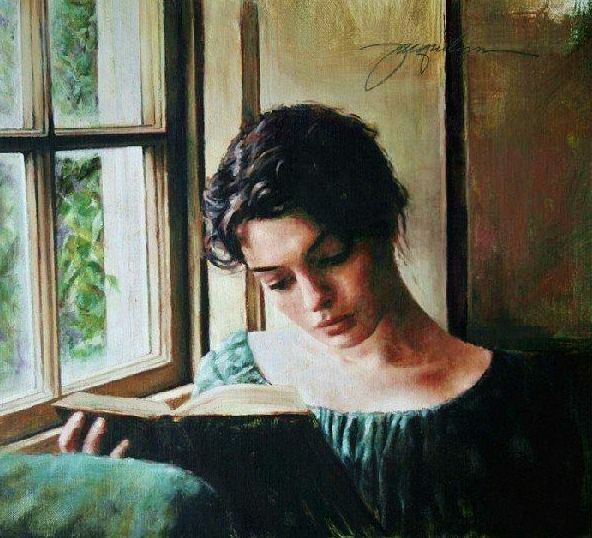 I worked with editors (nice guys, I miss them), I changed my reading habits to focus more on world literature/contemporary writers and my reviews were always on time in spite of every obstacle. More than anything it gave me a sense of legitimacy in what I do. Lost the job, moved to Maine and reading ground almost to a halt while I processed everything. One, maybe two posts a month. Not at all impressive, though life experience is all to the good. Now I’m taking stock before moving on to next year, which I’m planning to make more productive. Classic literature: The Old English Baron hardly constitutes a “classic,” all notoriety hailing from it being the first Gothic novel written in answer to Horace Walpole. Hopelessly bad though also short and I only read it as research, so no loss. Much later in the year I read Mikhail Lermontov’s A Hero of Our Time and was convinced of its excellence. 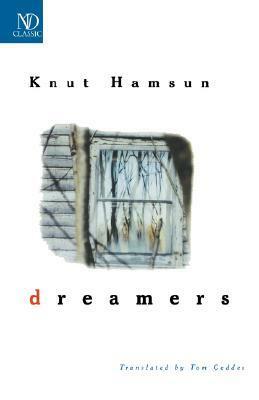 Literature in general: A friend recommended me Knut Hamsun, leading me to buy and read the remarkably pleasant village idyll Dreamers. And I finally revisited John Hawkes’ The Lime Twig for blogging purposes, finding it even better than I remembered. Three Latin American story collections: Strange Pilgrims, read in honour of Gabriel García Márquez, Piano Stories by the Uruguayan writer’s writer Felisberto Hernández and a set of rather exhausting novellas by Carlos Fuentes called Constancia and Other Stories for Virgins. While only Strange Pilgrims was flawless, all three of these writers beat the stuffing out of Spain’s own Camilo José Cela, whose The Family of Pascual Duarte is one of the most crushing disappointments on my 2014 reading list. I finally got around to The Lover, an ambiguous little book which I am likely to reread in the coming year (I’ve seen other Marguerite Duras in bookstores and have hesitated, a clear sign I’m not done with it yet) and also Flannery O’Connor’s novel Wise Blood. Most recently I finished the tremendous achievement that is The Balkan Trilogy and was hypnotized by The Assault (and read it in four days). Reviews for these books are pending. Modern literature: My short-lived stay at Media Snobs got me reading genuinely contemporary publications. I started with The Guest Cat by Takashi Hiraide, marketed as an uplifting story for cat lovers but in actual fact inexpressibly sad – which is what you might expect from Japanese literature. Also read Alejandro Zambra’s remarkably complex Ways of Going Home and Aka Morchiladze’s unsung Journey to Karabakh. Then there was Karate Chop, the Danish story collection that took everyone by storm – everyone except for me, by the looks of it. All of these books contain sorrow and pessimism, making Budapest by Chico Buarque all the more enjoyable as a quirky tale of ghostwriting, language learning and insufferable self-absorption. The English-language writers I sampled were sketchier. Peter Ackroyd’s new novel Three Brothers felt like a waste of time and I’m left undecided about him, being as I did enjoy (within limits) his earlier narrative The Plato Papers. I made House of Splendid Isolation my first Edna O’Brien and enjoyed the writing more than the story. 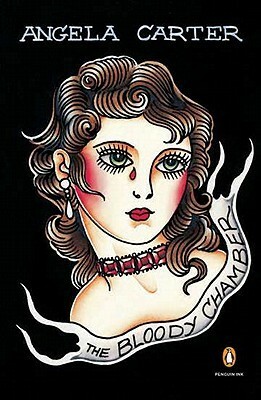 Happily Angela Carter, who I’ve long looked forward to, did not disappoint and I was truly impressed with The Bloody Chamber. Plays: Considering how short they are, you’d think I’d have fit at least one in… Was not the case. However I have plans to return to the Greeks in 2015, remembering how impressed I was by Sophocles a couple of years back. 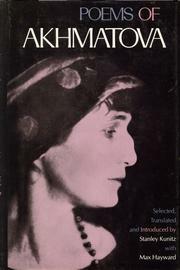 Poetry: I was offered a copy of Anna Akhmatova’s White Flock in exchange for a review and in preparation read the selection of her work Stanley Kunitz translated with Max Hayward. 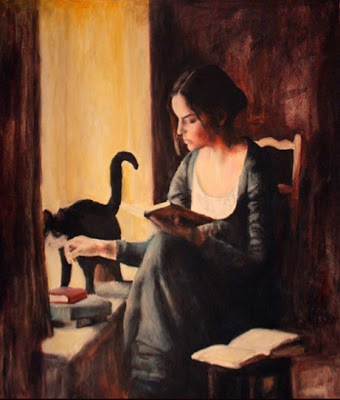 Other poets read (all female this year, though not by design) were Anna Swir and Louise Labé with Building the Barricade (review pending) and Love Sonnets and Elegies, respectively. Non-fiction: Got bogged down in an endless Simon Schama tome, so all I made it through this year were a couple of Harvard entries revisited for the sake of this blog: Plato’s Apology, Crito and Phaedo, followed by The Golden Sayings of Epictetus. Quite a drought compared to last year. Light reading: One token 70s Gothic (House of Many Shadows by Barbara Michaels, so the writing was actually competent). Otherwise I somehow ended up reading an awful lot of crime fiction. Two gloomy Scandinavian novels: the literary crossover Before I Burn and the first Wallander, Faceless Killers, for a quick comparison. Three hardboiled classics, the results of which were mixed. 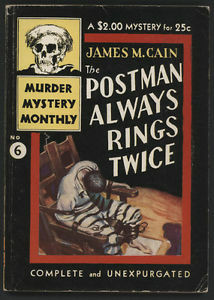 From James M. Cain I found The Postman Always Rings Twice full-blooded, mean and totally satisfying while Double Indemnity, on the other hand, felt like he’d watered down his style for the sake of prudish Bostonians everywhere while also attempting an ill-thought “artsy” ending. 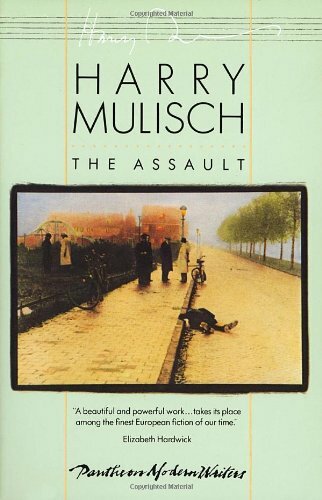 The winner in this category is Dashiell Hammett, without a doubt. The Continental Op towered above all competition. Sure, some stories were duds, but the rest were pure hardboiled goodness, and funnier than I expected. The narrator was a remarkable creation, full of personality despite no personal information being given. A fantastic way to kick back. 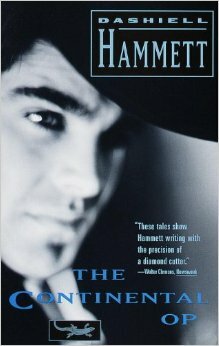 I might be done with Cain, but I am not done with Hammett. The resulting tally (33) isn’t much of a falloff from last year (37) and I have 19 linked reviews to show for it (as opposed to the 15 from last year) so all in all I’m quite pleased with how 2014 shaped out. Happy New Year to all who read this blog!